This paper explores the way in which Western North Carolina's identity has been impacted by the presence of summer camps. According to the American Camping Association, currently, North Carolina houses nearly 80 summer camps, many of these in the western portion of the state. Over 30 camps in North Carolina pre-date 1960. A dozen of the camps founded in Western North Carolina, and still in operation, pre-date the Depression era. In 1924, Porter Sargent created A Handbook of Summer Camps to follow up his handbook for private schools. In this book he wrote, “[Brevard, NC] is now the most important center for camps in the South.” This reflects the importance of, not just Brevard, NC, but Western North Carolina as a whole in summer camp development. Home to many popular summer camps, many of which pre-date the Depression Era, the region has undoubtedly been affected by their long presence. This paper explores the history, growth, and impact of overnight summer camps in Western North Carolina. A better understanding of where the camps came from and the model they used points to how the presence of these summer camps has shaped the identity of the communities that house them. 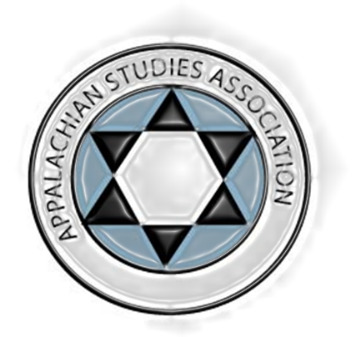 Nora Jane Montgomery, originally from Kentucky, is a Masters' candidate in Appalachian Studies at Appalachian State University. Her research interests include wilderness therapy, outdoor education, and summer camps in the region.